This Lemon Mascarpone Layer Cake is made with a moist lemon cake, lemon curd and a smooth and creamy whipped mascarpone frosting! It’s light, yet sweet and tart and so darn good! 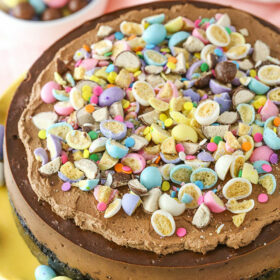 It’ll be your new favorite cake for spring! So everyone tells you that when you have a baby, you get no sleep. The lack of sleep really comes as no surprise. What people often fail to explain is that even when you do sleep, the quality of sleep is just never the same. This is largely because all of a sudden you’re sleeping with a monitor and constantly listening for fussing or crying. Especially with twins, it seems there’s always someone making a noise and keeping us looking at the monitor rather than sleeping. But back to the cake, this cake was inspired largely by this Lemon Mascarpone Cream Pie that I made several months ago. I loved the sweet and tart flavor with the smooth mascarpone cheese and thought it might bake a fabulous cake. Boy, was I right! To start, you’ll make the lemon curd. It’s fairly simple to make with lemon juice and zest, sugar, egg yolks and butter. It’s cooked over a double boiler (or in a bowl over a pot of simmering water) and when cooled, thickens nicely for layering inside the cake. The cake itself is a lemon version of one of my favorite vanilla bases. It gets its lemon flavor again from lemon juice and zest. 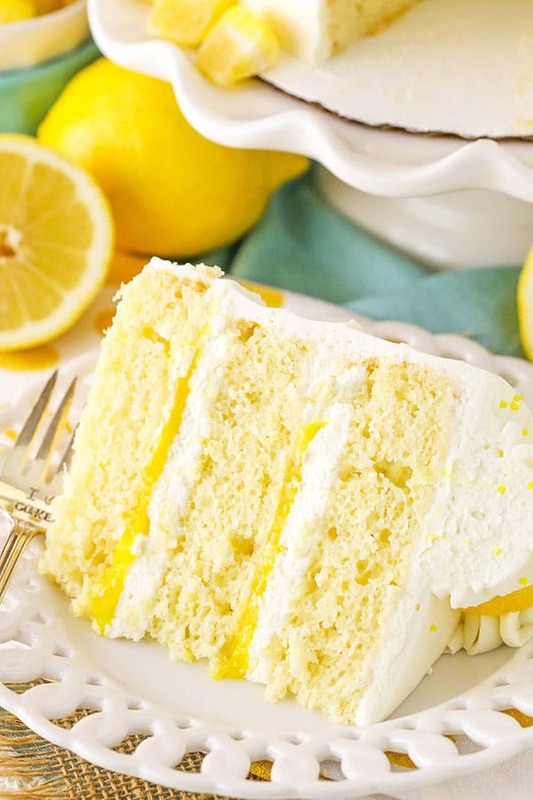 It’s a moist and fluffy cake that has nice lemon flavor, without being over powering. Since the lemon curd has such a strong tart lemon flavor, the lighter lemon flavor in the cake is perfect. And then there’s the frosting. If you’ve made my Berry Mascarpone Layer Cake before, then you’ve made this frosting and know how amazing it is. So light and tasty with the flavor of the mascarpone cheese! You’ll make homemade whipped cream and then add mascarpone cheese to it and you’re done! Once everything is made, put the cake together and dig in! The flavors of this cake are seriously on point. 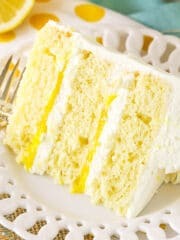 The lemon cake is light, sweet and super moist. The curd is plenty tart and full of lemon flavor. The cake and curd alone are wonderful together, but then you add the whipped mascarpone frosting and it takes it over the top! 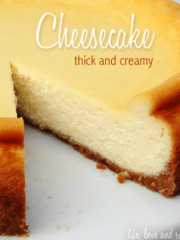 It softens the tartness and sweetness of the cake and adds a creaminess that is perfection! I love, love, love the flavors and textures together. Hard to stop eating it! 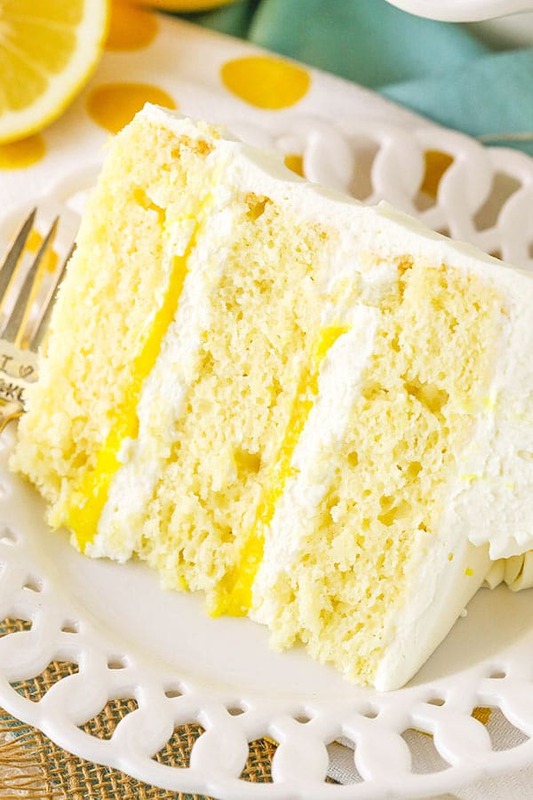 This Lemon Mascarpone Layer Cake is made with a moist lemon cake, lemon curd and a smooth and creamy whipped mascarpone frosting! 3. Preheat oven to 350°F (176°C) and line three 8 inch cake pans with parchment paper and grease the sides. 4. Cream the butter and sugar together until light and fluffy, 3-4 minutes. 5. Add the sour cream, vanilla extract and lemon zest and mix until combined. 6. Add the egg whites in two batches, mixing until well combined after each. Scrape down the sides of the bowl as needed to make sure all is incorporated and smooth. 7. In a separate bowl, combine the dry ingredients. In another small bowl or measuring cup, combine the milk, water and lemon juice. 8. 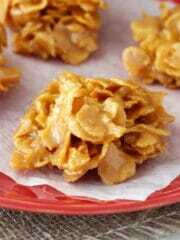 Add half of the dry ingredients to the batter and mix until well combined. Add the milk mixture and mix until well combined. Add the remaining dry ingredients and mix until well combined. Scrape down the sides of the bowl as needed to be sure all ingredients are well incorporated. 9. Divide the batter evenly between the three 8 inch pans and bake for 23-25 minutes, or until a toothpick inserted comes out with a few crumbs. 11. Add the heavy whipping cream, powdered sugar and vanilla extract to a large mixer bowl and whip on high speed until soft peaks form. 12. Add the mascarpone cheese to the whipped cream and whip until stiff peaks form. It will happen fairly quickly. Set whipped frosting in the refrigerator. 13. To assemble the cake, use a large serrated knife to remove the domes from the top of the cakes. 14. Place the first layer of cake on a serving plate or a cardboard cake round. Pipe a dam of frosting around the outside of the cake. I use Ateco tip 808 for the dam so that it’s tall. 15. Spread half of the lemon curd evenly on top of the cake layer, inside the dam. It should fill the dam about half way full. 16. Add some mascarpone frosting to the top of the lemon filling and spread into an even layer to fill in the remaining dam space. 17. Add the second layer of cake and repeat the filling layer with the remaining lemon curd and additional mascarpone frosting. 18. Add the final layer of cake on top, then smooth out the frosting around the sides of the cake. 19. Frost the outside of the cake, then use an offset spatula to create a striped pattern on the sides of the cake, if desired. 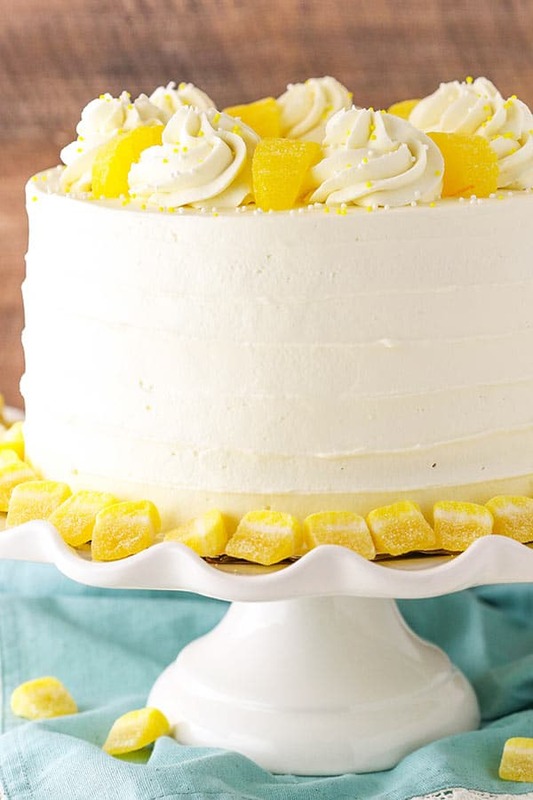 Pipe swirls of frosting onto the top of the cake and finish it off with some lemon slice candies and white pearl sprinkles. 20. Refrigerate well covered until ready to serve. I find that the cake is best when served a little chilled, but not cold. Cake should stay fresh when well covered for 2-4 days. 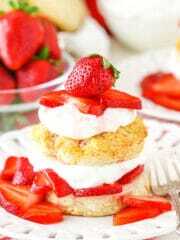 *I prefer to use the mascarpone cheese when still chilled, but soft, so that it’ll in corporate well, without chunks. The warmer mascarpone cheese is, the more likely it is to soften to the point that it won’t firm up well again and can make too soft of a frosting. Would love to make this cake, but need some clarification re the top layer. 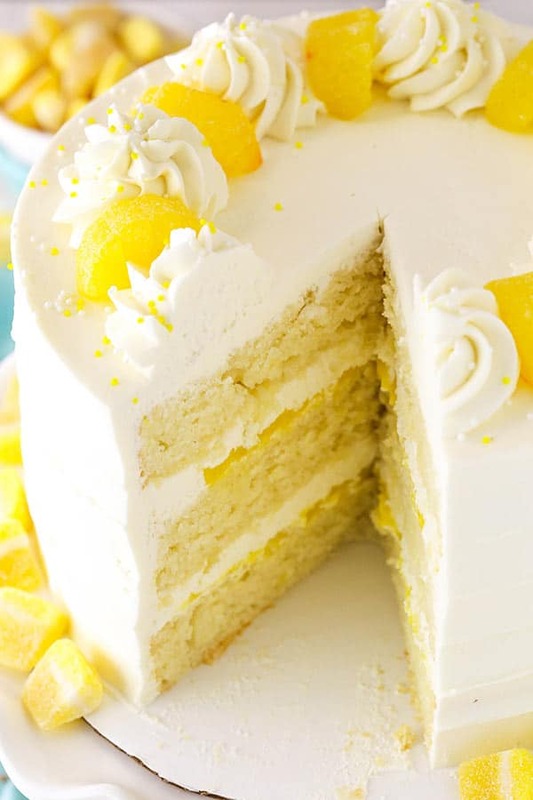 The photos appear to have a layer of smooth frosting underneath the lemon slices and the mounds of piped frosting, but the directions do not mention that. Please advise. Thanks! You just want to fully frost the outside of the cake once it’s layered and then proceed with the decorations. Hope that helps! That cake is beautiful! Mine will never look that good (ha), but I know it will taste great! Thanks! Love the ingredients of this cake and your photos make it look as beautiful as it is tasty. Is there anyway you could tell me how to adjust the ingredients for a 9 inch cake? I’m not sure about adjusting ingredients, but you could certainly bake it as is in two 9 inch pans. You’ll just want to adjust the baking time. I normally do 1 1/2 recipe, and adjust the time. Since it’s a larger pan, take away about 5 minutes, but check it at the low end of the bake time. I’m so glad I found you on Pinterest. You are amazing! I had a quick question, what pipe number did you use for the swirls? Thanks Martha! I used Ateco tip 847. The cake looks and sounds devine! One question: Are the egg whites beaten prior to adding? Thanks!! I don’t beat them before adding, but a quick little toss wouldn’t hurt anything. You just don’t want to whip them or beat them a bunch. They are pretty much just added as is. Any chance that this could be frozen once fully assembled and frosted? Hmmm, it should be ok. My only hesitation is how well the frosting would thaw. Is there a specific reason for using only egg whites or can I just use whole eggs? This recipe will not bake properly with whole eggs. This cake looks absolutely delicious! I have a question though: Would it be possible to frost the cake a day ahead? Or does it taste best on the same day? You could certainly make it a day ahead and refrigerate it. I loved this recipe, but I did make the cakes a day ahead and refrigerated them. I don’t know if it was because of that, but the cake itself was not light and moist as I’d hoped. I am an experienced baker and followed the recipe exactly (except used cake flour) and the cakes were dense, not the light airy texture that makes cake wonderful, imo. 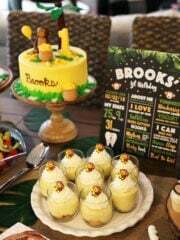 The flavor was lovely, and everything else about the recipe was divine, especially the frosting. OMG is that great. I did double the lemon curd so I’d have leftovers! Any thoughts what might have happened to the cakes? Hmmm, it could definitely be partly due to refrigerating it. I do think that makes a difference. The other thing is I think there’s a bit of opinion as far as how light a cake is. 🙂 It’s possible this is just a little more dense for you. I’m glad you enjoyed it overall though! 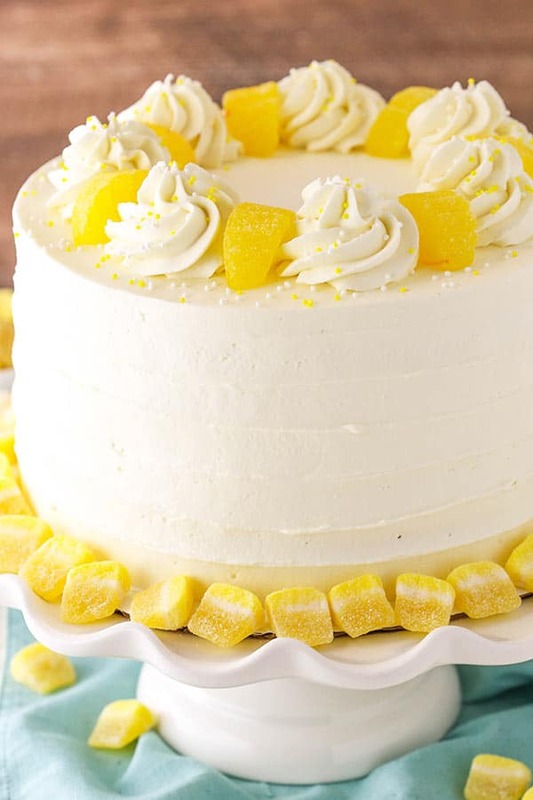 Hi, I am planning on making this cake, and was wondering where does one get “lemon slice candies” from? Many grocery stores have the slices that are on top of the cake. The ones I used on the sides are from CVS. Do you think this cake would hold up as a two tiered cake? Also curious what you thought about serving it as a naked cake? Wondered if I should maybe brush the layers with lemon syrup if I served it semi naked. As long as it’s well doweled and supported, I would think so. A naked version should be fine. The lemon syrup sounds great. Excited to try making this cake! It’s gorgeous! Quick question, how do you think cream cheese would sub the marscapone? Cream cheese would definitely work as a substitute. I hope you enjoy it! It was just to die for!! Thank you for the recipe!! The cream cheese worked great!! For all of ypur 8inch layer cakes do you use 8×3 inch pans? Or 8×2? I use 8×2 inch pans. Hi, just made the cake it seems fluffy and springy just didn’t rise very much is that normal? Thank you . Smells wonderful just don”t want to waste the curd and topping if it is wrong. Hmm, in my experience it definitely rises nicely. A common issue is not fully creaming the butter and sugar together. If it seems nice and fluffy still, it might stil be fine. Hard to say without seeing it. But my layers usually bake to be roughly 1 1/2 inches each in height. Hi Lindsay, I’m with everyone else. I had a terrible experience yesterday. The cakes didn’t rise at all and came out rubbery. I realized my baking powder was out of date, so I bought new before attempting again. I also wondered about the fat content in the unsalted butter I use for croissants being too high, so i bought a cheaper store brand. Today, I had much better luck, but the rise is still not near 1.5″, more like 1″, but the texture is better. I ‘did’ cream the butter well, (even viewed the video to make sure it was the same consistency as yours), and did not over beat. Today, I also made sure all ingredients were room temp so they would blend nicely which they did. The batter was a much better texture than yesterday. Yesterday I weighed the ingredients, today i used measures. I feel like there is something you are doing either intuitively or have inadvertently left out. Are you by chance using cake or self rising flour vs. all purpose? Flavor is great, but like others, I’m just not getting a good rise. No where at all like the picture displays. Without being there it’s hard for me to tell you if the texture is what the results are getting or not. It sounds like it could possibly be correct. Perhaps its just a different texture than you are expecting. I am using all purpose flour. Of course it’s always possible I’m doing something I don’t know to include, but I’ve used various versions of this recipe before and people have had it turn out the way the expect. it may just be a different texture than you expected, I’m not sure. 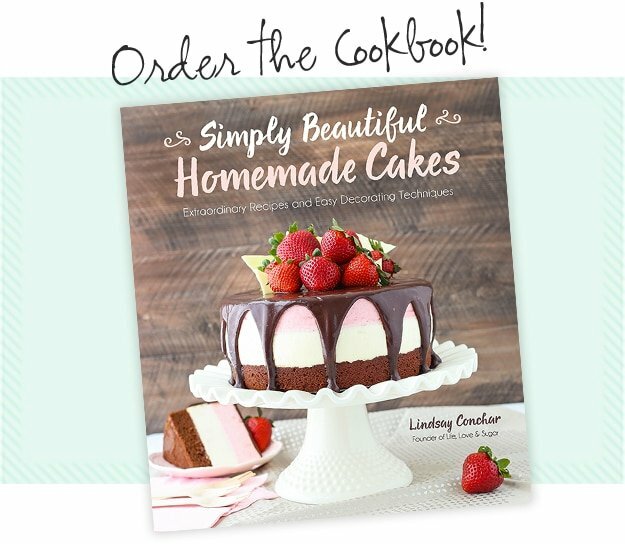 Hi Lindsay – I’ve enjoyed so many of your recipes in the past – thank you! I would like to know the difference in texture, flavor, etc. 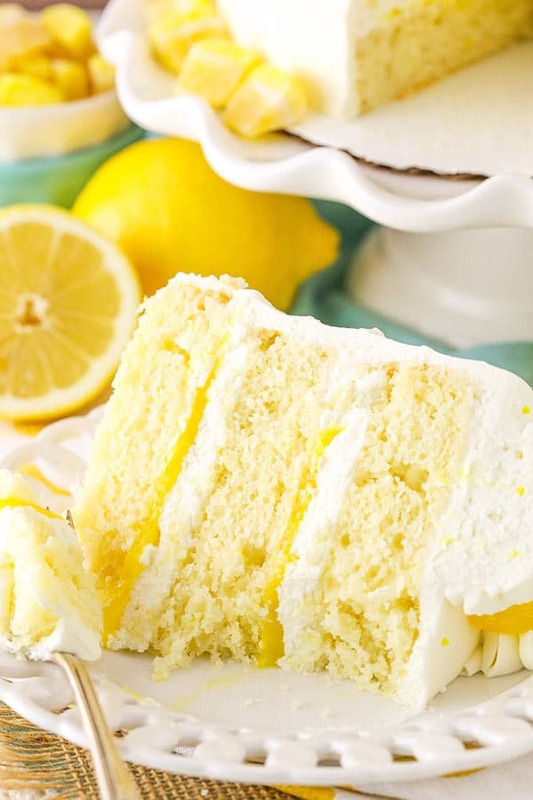 between this lemon cake recipe and your triple lemon cake recipe? the first time I made the triple lemon cake recipe it was perfect…the second time not so much. Any thoughts you have on the difference between the two recipes is appreciated as I am getting ready to make another lemon layer cake! Thank you! I’m so glad to hear you’ve enjoyed the recipes. The triple lemon cake is much denser than this one, in my option. This one is lighter – both in texture and taste. The frosting on this one is also super light, whereas the other one uses a buttercream, which is heavier and sweeter. Flavor-wise, I’d say they’re both quite lemon-y. This one just has the nice additional of mascarpone cheese. I just made the cake and the cake didn’t come out golden. It kind of just stayed white on top. Did I do something wrong? Not necessarily. Different color pans and ovens can change things like that. Did it still bake alright otherwise? The cake came out to be very dense and not fluffy at all. However the taste was still good. Yes, you could make cupcakes with it. How much of this batter is estimated needed for one dozen cupcakes? I’d cut it in half. Can I use the greek yogurt to replace cream. Are you referring to the sour cream? If so, you can, but it does change the texture and flavor of the cake. HELP!!! My frosting is oozing out the sides of my cakes. Can you re-whip it or add more powdered sugar? It worked great on my first cake, but the now it seems to be liquidy. I kept it in the fridge while I worked on torting the cakes. Hmm, did the mascarpone cheese get a little too warm before it was added to the whipped cream? I’ve had that happen before and sadly, there’s not really a way to save it. Mascarpone cheese is really finicky like that. It should still be cool when added to the whipped cream.
. i want to make ombre cake. is that ok if I color the mascarpone frosting? 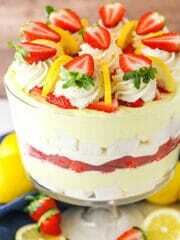 I’m gonna try this cake tomorrow, can you please reply ASAP. Yes, that should be fine. Just try not to over work the frosting. You don’t want to deflate it. Can you substitute canned evaporated milk for regular milk? I honestly haven’t tried it to be able to say if it’d work or not. If you try it, I’d love to know how it works out! Can these sponges be frozen? If so do you have any hints and tips on freezing unassembled, un-iced cakes? Yes, they can. I always wrap them in clear wrap and then again in aluminum foil. Then defrost in the refrigerator. I hope that helps! I made this delicious cake yesterday for my birthday, but I have problem with the frosting. After I mixed all the ingredients, it was too watering, so I took the liquid out and added more powdering sugar, and it was great. Everyone love it. So glad you enjoyed it! As for the watery frosting – mascarpone cheese gets very thin if over mixed so that could have been the issue. I can’t wait to try this again. I messed up the first time and it came out very, very dense but the flavor was really good. Next time, I’ll stick to the standard instructions. I chose to fill my cake with a guava filling instead of lemon and it really helps the lemon stand out. The marscapone whip is just sweet enough and has a soft, light texture (like homemade cool whip!). It frosts and pipes easily. I’m so glad you enjoyed it! Guava is an interesting addition! I do like guava! I love lemon and really wanted this cake to taste as good as it looked. When I made this cake, it came out very very dense. Is the use of baking powder correct for this recipe? Should it be less or should it be baking soda instead? I was disappointed as it wasn’t even close to being “moist and fluffy”. Followed directions spot on and baked for the absolute minimum so that it would not be dry. Please advise as I would love to give this recipe another chance! Yes, the baking powder is correct. It can be hard for me to say from a distance what went wrong, but a common issue is not fully creaming the butter and sugar or over mixing the batter at the end. You just want to mix until things are combined. Thank you! I intend to make this again and will pay attention to these steps in the hopes it is less dense. The flavor was amazing so am looking forward to making (and eating!) again. I sure appreciate your time in replying and offering suggestions on where I may have went wrong. Thank you again! thanks for sharing the recipe, looks great. Can i please clarify that for the lemon curd when you say 160 degrees you’re talking in F, not C? I just took these out of the oven and wondering if I leave them in the pans to cool on a wire rack or remove them from pan to cool on wire rack? You want to remove them from the pans so that they don’t continue cooking. This looks wonderful! A question from across the pond: Do you think this cake would be sturdy enough to take a fondant icing (sugarpaste icing in the UK) rather than the frosting? Not sure that I definitely want to do that, just interested in possibilities and variations. I would think the cake should be sturdy enough – not the frosting though. I’d love to know if anyone has frozen the cake and the frosting? how did it go? I have made this cake and frosted it for Mothers day but have now come down sick so no one is coming 🙁 so I will need to freeze it and am worried that the frosting won’t hold together. I’ve just experimented with my cake – I cut a piece, popped it in the freezer then defrosted it and the frosting has held together beautifully. I hope this information will help others. Very good to know! Thanks for trying it and sharing, Beth! 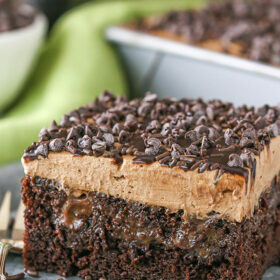 Can I bake this cake as a large sheet cake, only one layer? do i need any adjustments? I haven’t ever made it as a sheet cake, so I’m not really sure. I just made this cake for a Birthday Party and it was amazing! Such a wonderful spring cake! I think the problem with the “dense cake” comments is the batter was not beat after the eggs whites were added. Beat on medium for 1 min after egg whites are all added for fluffer cake. Can’t wait to try another of your recipes! This recipe looks great and I’m planning to try it this weekend! How much frosting does it make? Could I get away with halving the recipe if I’m planning to do a naked cake? I’m not sure of the exact amount, but you could probably half it and be ok.
Made your Berry Marscarpone layer cake for my mom’s birthday last year (and a few times since!) and it is amazing. She requested something citrus this year and I came across this one while looking for something to go with the marscarpone frosting she loved so much last year. Can’t wait to try it this weekend! Thanks for the great recipes! Awesome! Glad you enjoyed the berry one and I hope this one’s a hit too! Could I use buttermilk instead of milk to make it more moist? I haven’t tried buttermilk in this cake, but you could give it a go! This was AMAZING!! Rave reviews from everyone! I baked three 9″ layers which took 16 minute to bake. For those trying to adjust bake times for different sized pans, the tops will not brown but you’ll see the sides start to pull away from the pan ever so slightly and you will see the sides are a very light brown. Another tip is when you start to smell the cake, it’s done! The ONLY thing I would change is next time (and there WILL be a next time:) I will make 1-1/2 times the lemon curd – there are 6 yolks anyway, and this will provide a little more for spreading on my 9″ cakes. I’m so glad it was a hit! Thanks for leaving your tips! I tried the recipe but my cake layers turned out dense and didn’t rise……..I don’t know what I did wrong. I am wondering if the recipe is missing baking soda? No, the cake doesn’t need baking soda. Are you sure you fully creamed the butter and sugar? Did you happen to open the oven door a little soon while the cake layers baked? It is a dairy heavy whipping cream. Hi there! Wow, you are so generous with he time given for answering questions, I appreciated the answer on the ombré color because I want to color my cake/frosting too. I have a couple of questions…. Does the consistency of the frosting lend well to piping poufy swirls on top, or “painting” with it like with buttercream? Do you have any idea how one would convert the baking time for 6×3″ cake pans? I, too, am excited to try this recipe! 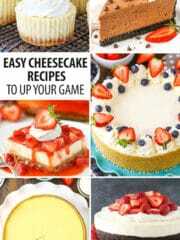 Actually will be trying 2-3 of your recipes for a couple of parties I am baking for this weekend. I will let you know how they go! Sorry for the delay in responding! Poufy swirls should be fine. “Painting” it might be ok. I would think it’d be fine, just be careful not to over mix the frosting as you’re coloring it. I don’t bake any 6 inch cakes, so I’m really not sure about baking time. I hope you enjoyed it! 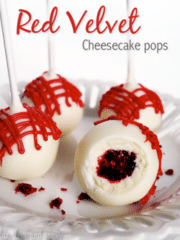 Hi Lindsay, going to give this a try for a mid-Sept birthday party! Am wondering if the frosting can be replaced with Swiss or Italian meringue buttercream, yet still tastes good overall? What about white ganache frosting? Yes, I would think one of the meringue buttercreams would be good. Those are generally kind of light and I think they’d compliment the cake better than a ganache. I prepared the cake 3 months ago and was perfect. I enjoyed the whole process. Can I substitute the sugar needed with honey? Both in the lemon curd and the cake. No, I don’t believe honey would work. I don’t know what went wrong Help. The cake was so dense it was awful. I made this cake yesterday for my mums birthday and it was an absolute winner. Totally delicious and I loved staying away from the whole sugary buttercream cakes. This is a new favourite and so easy to make. Will tag on my Instagram post. I made this tonight, it cooked well and turned out good, but while mixing the egg whites in the battery seemed almost curdled looking…..I followed the directions to a T! Is it still alright? Has this happened to any one else? Hmm, I’m not sure why it’d seem curdled. That can happen when adding the wet and dry ingredients at the end, but should resolve itself with the addition of the dry ingredients. This looks so good and beautiful! 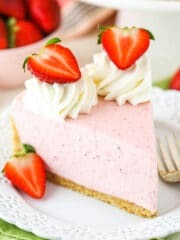 I usually make my own mascarpone and in your videos your mascarpone looks a lot different ( it looks thicker) I was wondering if you have a reason for this? Mine is a store bought mascarpone, so there’s no reason – that’s just how it comes. 🙂 If yours is thinner, it could affect the consistency of the whipped frosting. Hi Lindsay, I was just wondering if I were to bake this cake with three layers in 4 in. cake pans, would I half the recipe? I was also wondering if I would have to adjust the baking temperature and time. Thanks! I don’t ever bake 4in cakes, so I’m not sure exactly, but I’m guessing you would cut it in half. You will need to adjust the baking time but the temperature will be the same. I just made the frosting and it was coming out perfect with stiff peaks after adding the mascarpone. I walked away from the mixer for a couple minutes and when I returned the frosting had coagulated like cottage cheese and went flat. What did I do wrong? Is it reparable? I spent $14 for the mascarpone and hate to put it down the sink. Can you help? Hmm, the only thing I can think is the temperature of the mascarpone. I’m assuming it was still cool? If it’s too warm, it can definitely make the whipped cream weep. My family and I did not find that these flavors melded well. The curd was good on its own, but too tart in the cake. The frosting tasted great but was waaaaay to soft- even with me being careful to keep it cold at all times. The cake itself was okay – more dense than preferred. Overall, not a cake I would ever make again. Just a thought- lots of people are saying their cakes turn out dense. Are they sifting the flour? Could be a result of too much flour. I’ve made your chocolate cake and sifted. Came out VERY light, fluffy, and delicious! Do you sift your flour? It’s possible. It’s hard to say. Even those that have had a dense result could have had that result for a different reasons. Sifting flour can certainly make a difference. I don’t sift my flour, because I weigh my ingredients so I know the amount is accurate. This cake was so tasty. I had to improvise with 9” cake pans and make two layers. I baked a few minutes less than noted and it was flavorful and moist. Rave reviews from everyone. 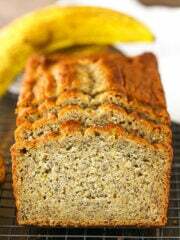 Have you tried making this with gluten free flour? I am hosting a birthday party and just found out that two of our guests are “gluten free”. I would still love to make this cake, but am nervous about the result. Thank you! I haven’t, but I believe people have done it with similar recipes and had success. How long can this cake be left out at room temperature? That depends a little bit on the temperature where you are. In an air conditioned setting, it’d be fine for several hours. The mascarpone whipped cream stays fairly stable. If it’s outside or in a place where it’s warm and not air conditioned, it might not hold up for more than an hour or so.